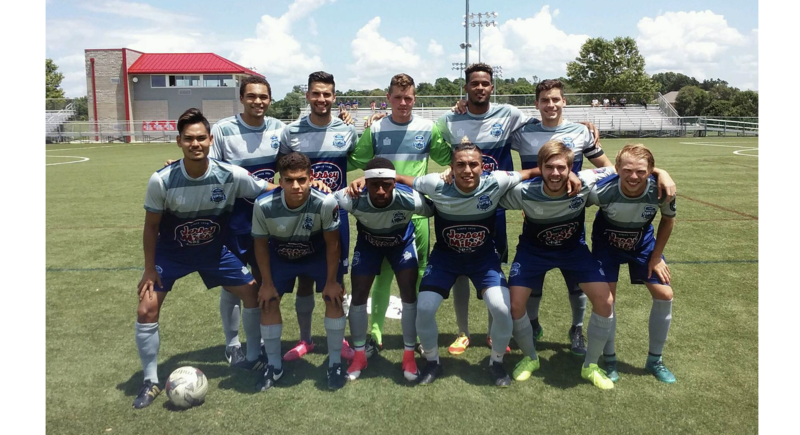 The Demize NPSL soccer team finished out the 2017 season on a positive note by recording a 5-2 victory over Dallas City FC on Sunday in Heartland Conference action at Lake Country Soccer Complex in Springfield. The contest with Dallas City was rescheduled on two different occasions because of wet playing conditions in Texas. It was finally made up on Sunday, with the Demize playing host on the Springfield’s facility turf pitch. The Demize had a 3-0 lead by the 20th minute after goals from Kyler Moore, Dominique Salcedo and Desmond Williams. After Dallas City (4-5-1) got on the board, Jaxn Rogers added a goal for the Demize. The visitors scored on a free kick in the 39th minute to cut the Demize advantage to 4-2. The final Demize goal occurred when Williams assisted on Moore’s diving header. Sullivan Lauderdale was the starting goalkeeper for the Demize in the victory. The Demize finished the season with a record of 3-6-1. The team finished fifth in the National Premier Soccer League’s Heartland Conference. Only the top four in the final standings advanced to the postseason tournament. FC Wichita, Tulsa, Little Rock and Dallas City advanced to the playoffs. With his team’s season now concluded, Hanlon looked on the bright side.